A gangster touch in metal poster ! 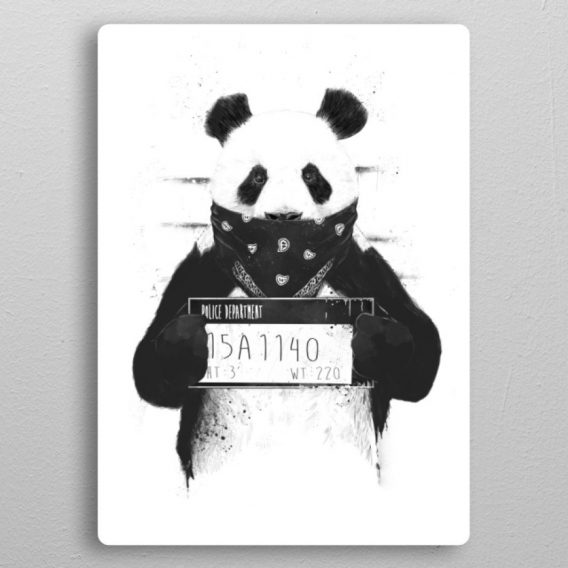 This panda is printed on a metal stand for better quality. 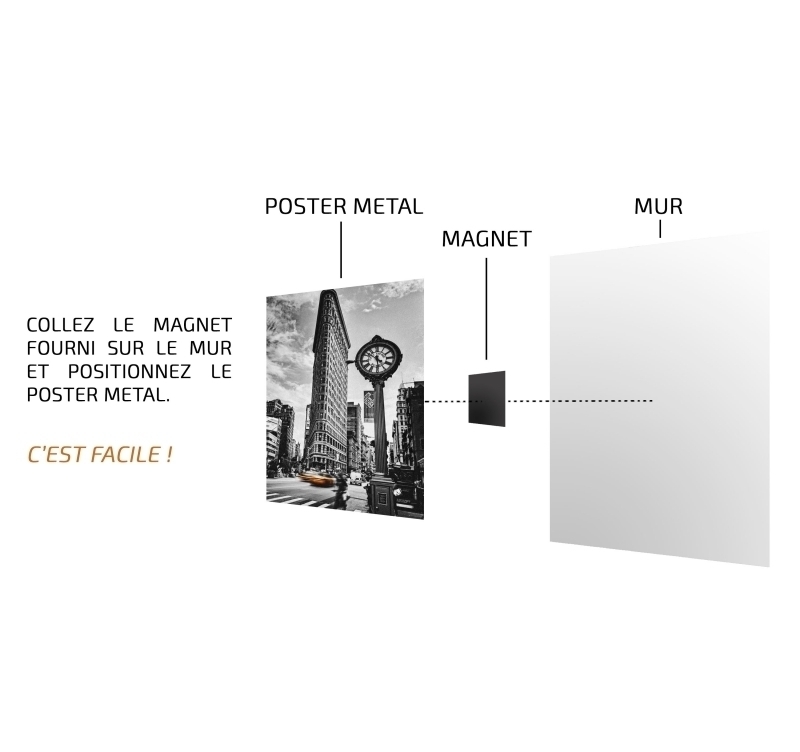 The dimensions of this trendy poster are 48 x 67.5 cm. 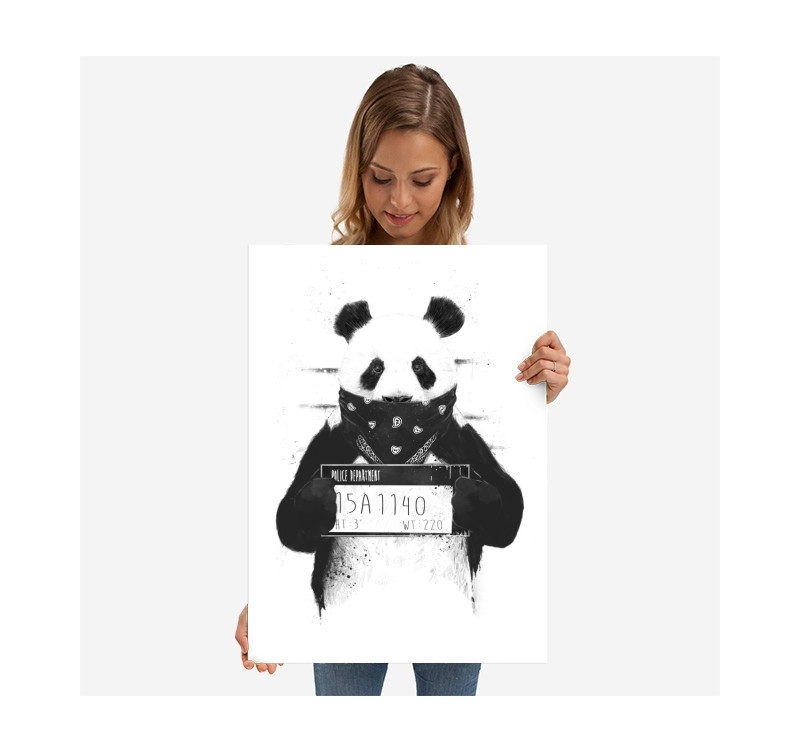 Worldwide shipping for this metal poster. 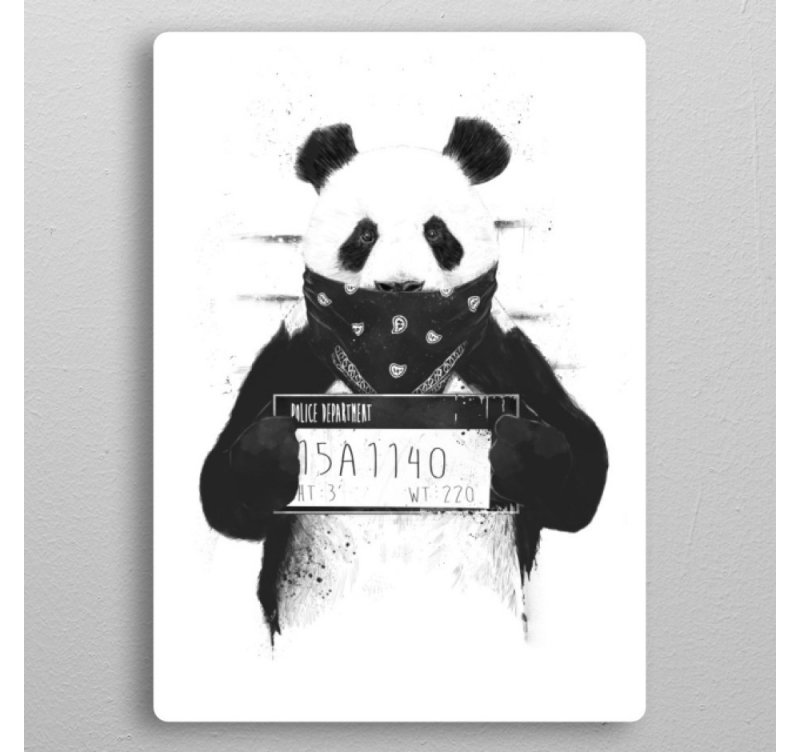 An offbeat wall poster with this gangster panda arrested by the police ! Directed by the artist Balazs Solti, this metal wall decoration features one of the most famous animals in the world for a design touch in your home. 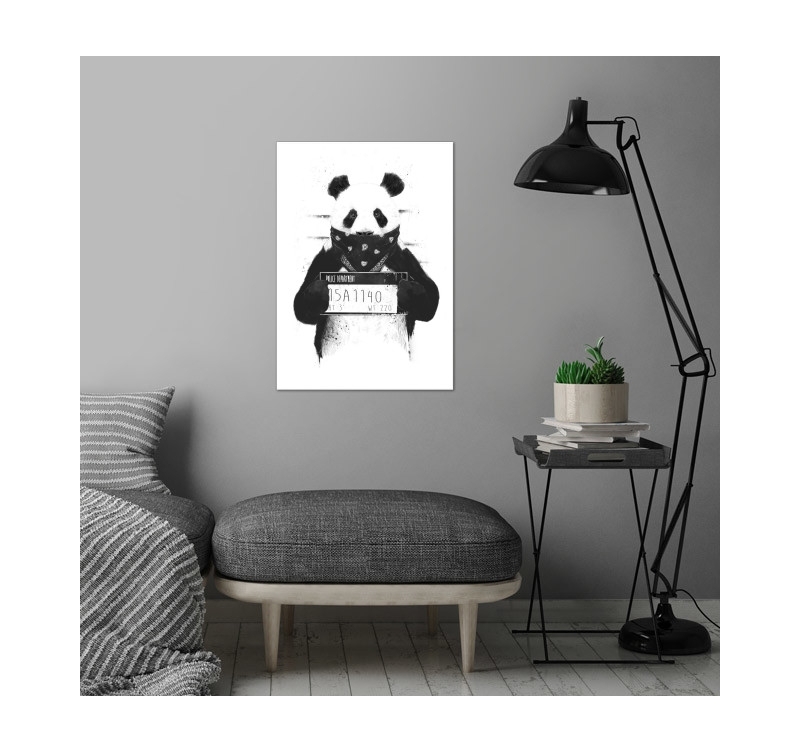 Ideal for a child's room or trendy living room, this wall poster is the perfect gift for any type of event. This modern frame contains the signature of our production manager on the back of the poster, and an authentication hologram to make it a true collector's item. 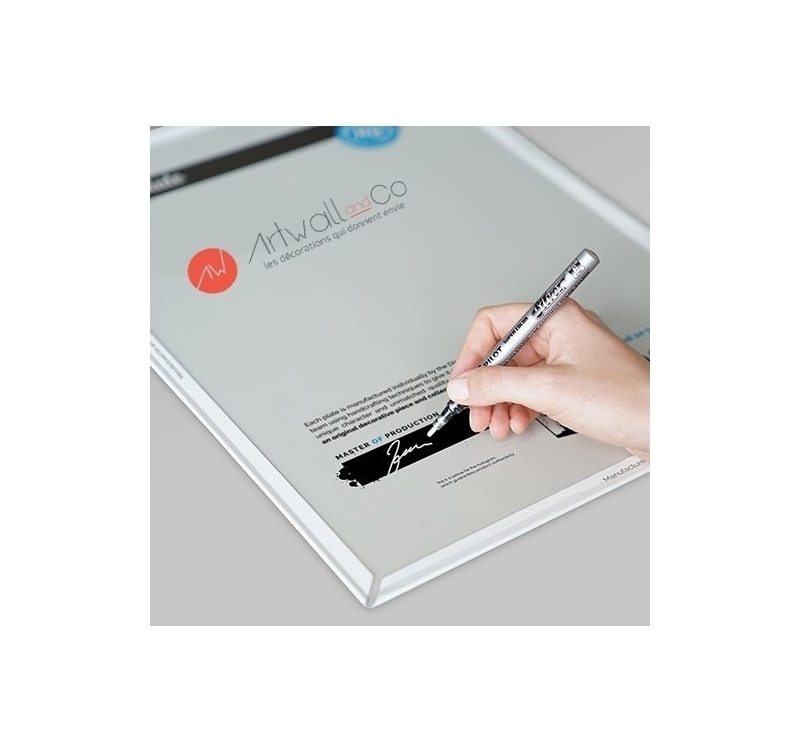 This design decoration comes with its magnetic attachment system without the need for holes.